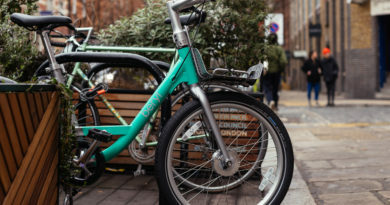 An electric bike conversion kit that has blasted through its initial crowdfunding goal inside 24 hours will soon be available to trade accounts. 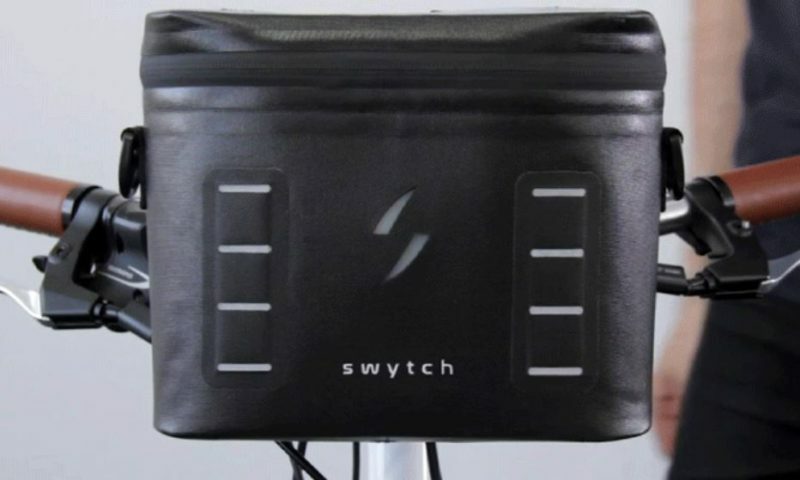 Now running at 271% of the funding needed to take the project forwards, Swytch is a handlebar mounted system on which dealers stand to earn a 60+% margin on the £450 device, the firm told CI.N. 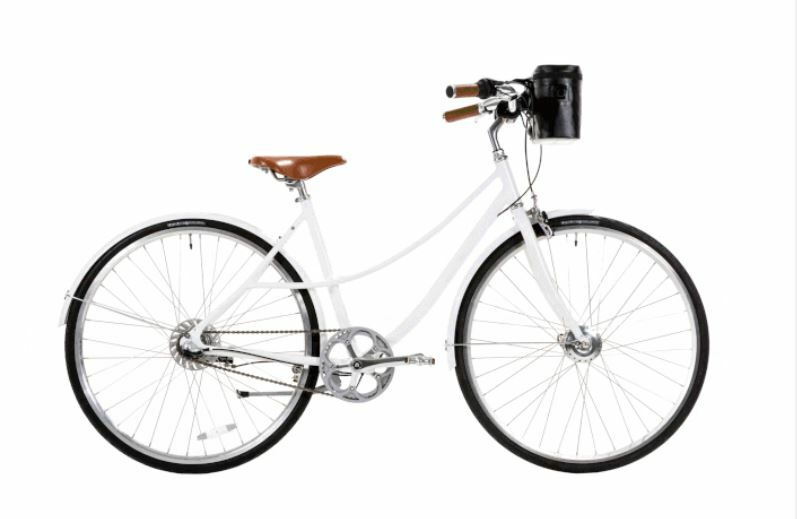 Compatible with any kind of bike, the patent-pending system comprises four main components; a hub motor clad wheel, battery pack, mounting bracket and sensors. 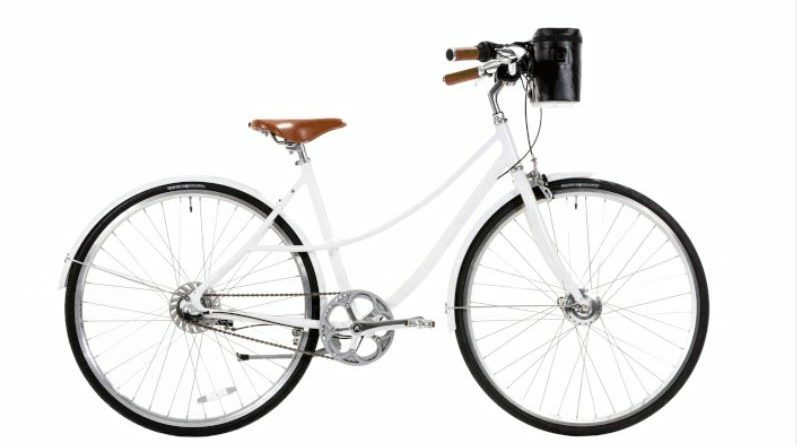 Swytch owner Oliver Montague told CI.N: “How many of your customers flinch when you tell them the starting price of an electric bike? 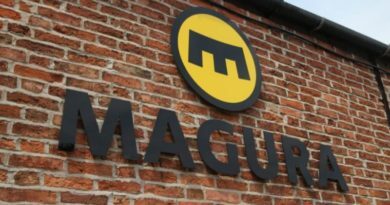 What if you could sell them an electric bike option for just £450, whilst earning a 62% profit margin? 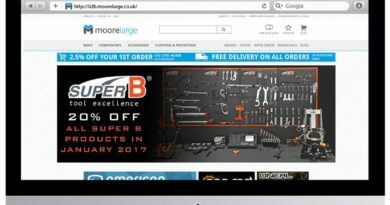 Dealers interested in the system can now place orders with the business for delivery during April 2018. You can contact the business about a trade account here.